Which local business are participating? 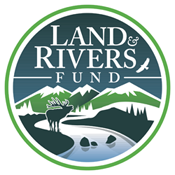 Donations are split evenly between the Eagle Valley Land Trust and the Eagle River Watershed Council, both of which are working to protect Eagle County’s natural resources. Before you pay at the register, simply say that you would like to opt out of the 1% donation program.